Home » Rubrica Mangiare » I want to be a Chef! Become a Chef, trend or passion? It is always more considered as a food artist, with a continuous research of a new equilibrium between taste and shape. The chef is one of the most appreciated job at an international level. For this reason, there’s a great number of youths that decide to undertake this carrier, along a path that can be pretty demanding but also extremely stimulant. Here you are some useful information for a professional chef. 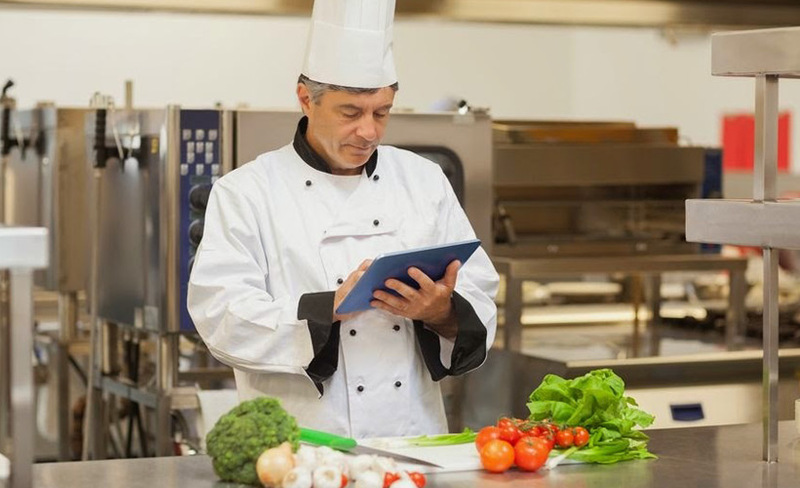 Chef de Cuisine is the chief chef that is the one that coordinate the work of the whole group in the kitchen, responsible both of the operative part and the creative one. One of its tasks is to give the roles, write the menus, purchase the food and manage the relations with the suppliers. Together with him, there can be other main figures, as the Executive Chef, typically in more complex restaurants, that coordinate the different Chefs the Cuisine, Sous Chef or secondary chef, alter ego of the Chef and Chef de partie, responsible of a specific field as Chef saucier (that works on the sauces), Chef rôtisseur (confectioner). Each Chef de partie provides also some helpers (the commis) and other staff as a support. 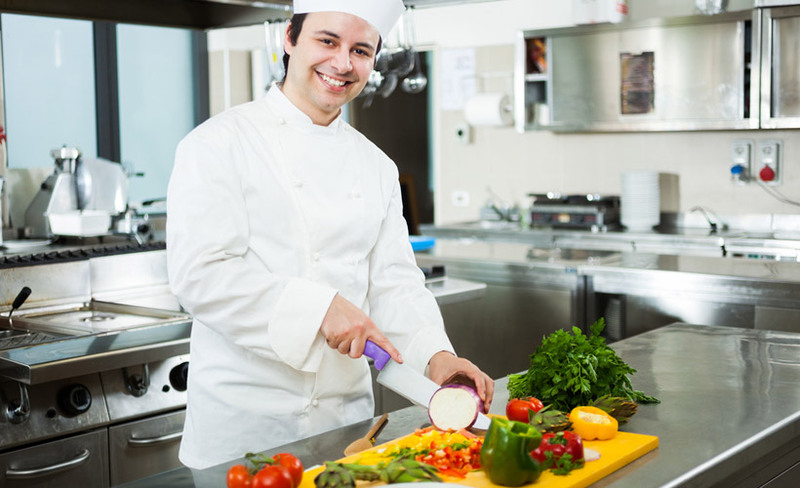 Although it isn’t necessary a specific qualification to work as a chef de cuisine, often the aspiring chief chef decided to attend professional cooking courses after the high school. Among the other necessary requirements generally required it is necessary to have developed a work experience between 1 and 5 years to prove evidence that you have high organizational and communicative skills, but also high manual abilities, refined aesthetic taste, talent, adaptability to hard working shifts and self denial. If you want to become a chef, the offer is pretty wide both in Italy that abroad, both at high school and university or post-degree choosing public schools and universities or private institutes. Some programmes foresee also the teaching of economics, management and organizational subjects but also human diet and nutrition, chemicals and techniques in other fields as confectionery. Among the different options in Italy, the University of Parma organized a degree in Gastronomic Sciences, whereas the Italian Chef Academy offers professional courses for Chef of Master in Culinary arts. An alternative to considerate can be to attend one of the many courses on Economics of Tourism and Territory, to build your own cultural and technical baggage, learning at least two foreign languages. And finally, it is fundamental to gain experience on the field, accepting tasks as staff of support or the chef de partie, essential to understand the job in the cuisine and to have position of great responsibility. There are, moreover, some programmes of educational apprenticeship that can constitute the starting point.